The quality and attention to detail in each Owens Built Properties house makes them an excellent investment … Jim Owens delivers high quality homes at a price the home-buyer can afford. We are located in Kansas City, North, offering customers the best communities with unparalleded value and quality. Give us a call and find out why so many homeowners have selected Owens Built to build their dream homes. The goal at Owens Built Properties is to provide each individual home owner with a quality built home that truly makes their dreams come true. Each home is built to celebrate craftsmanship, comfort, and distinction. Quality craftsmanship, high quality materials, and functional floor plans are what you find in every Owens Built Properties custom home. 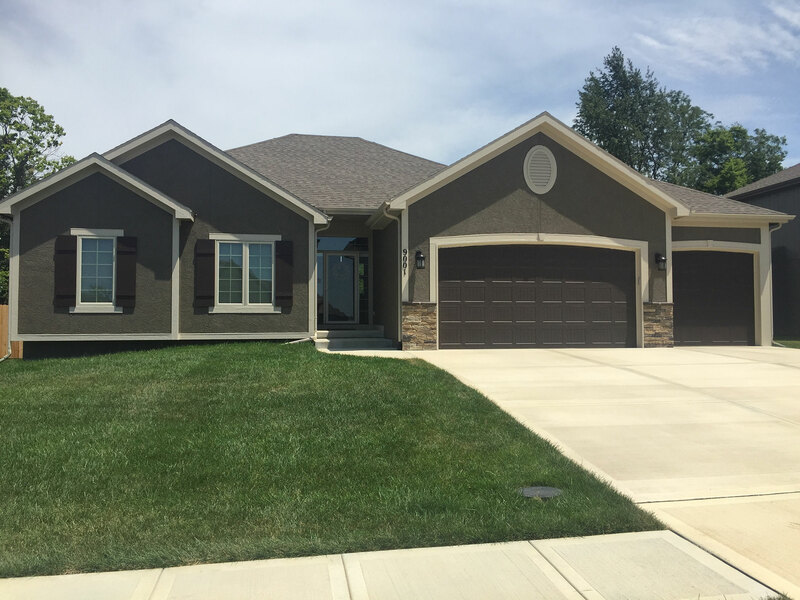 Respected as one of the top local home builders in Kansas City, Jim Owens creates a solid, energy efficient home. Jim has carved out a niche for himself in the highly competitive custom home market by offering superior quality materials at an affordable price. Choosing a builder is one of the most important decisions a home owner will make. Building a home should be an easy, exciting experience. We have dedicated ourselves to building a strong builder/client relationship. Communication is the key to our success. 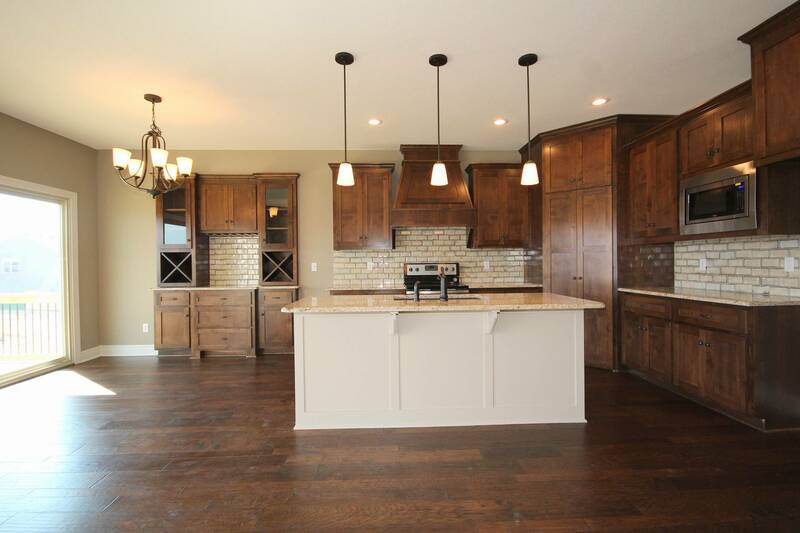 If you are looking for custom built homes in Kansas City visit us in the Highlands of Northview.